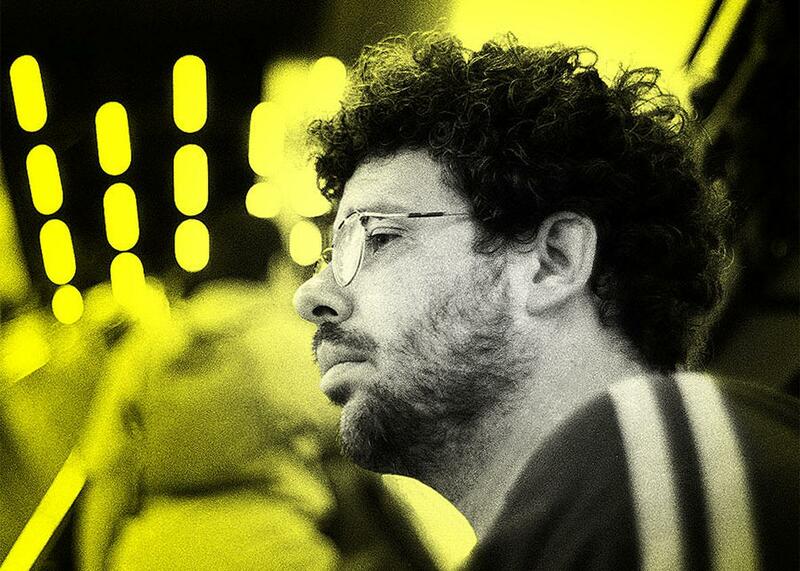 Neil LaBute on truth, connection, and raising the question. The controversial writer and director talks about why critics and audiences often mistake his sense of morality with that of his characters. Photo illustration by Lisa Larson-Walker. Photo by Aaron Eckhart. This week on the Moment, Brian Koppelman talks to Neil LaBute, writer and director of movies such as In The Company of Men and Your Friends and Neighbors. The two discuss Neil’s television show, Billy & Billie, and examine his process as a director by taking a closer look at his 2013 film, Some Velvet Morning. Also, Neil talks about his work as a writer and why critics and audiences often confuse his personal sense of morality with that of his characters. Plus, Brian and Neil meditate on the social utility of truth-telling and to what lengths writers and audiences are willing to go in order to feel connected in a world that’s ever changing. This episode of the Moment is brought to you by Draft Kings. One-week fantasy football at Draft Kings means every moment could take you closer to a life-changing payday. Play when you want and pick a new team every time! Use the code MOMENT to play free for a shot at a million bucks in this week’s Millionaire Maker event only at DraftKings.com! And by Open Account, a podcast series created by SuChin Pak and Umpqua Bank. Open Account explores, through honest and sometimes comical interviews, our uncomfortable silence around money. Open Account is coming soon on iTunes. And by Braintree. If you’re working on a mobile app and searching for a simple payments solution, check out Braintree. With one simple integration, you can offer your customers every way to pay. Period. To learn more, and for your first $50,000 in transactions fee-free, go to braintreepayments.com/MOMENT.